Nice! We jumped up to a 23 also and just finalized our colors also. Here’s to 2019!! Looks good guys. Like both color schemes. Irish4ever why did you not want to go with the Black board racks to match tower? They will be black it’s just the PDF doesn’t show that for some reason. It’s on the build sheet as black, so all good! This doesn’t show the 4 tower speakers either, black also. 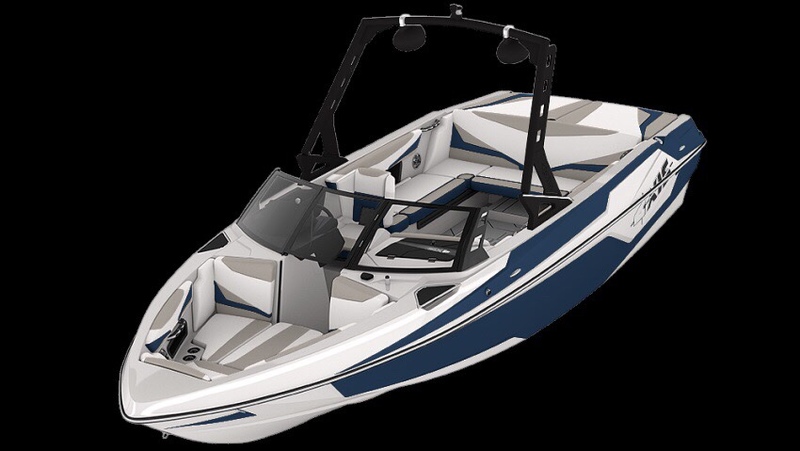 So just fyi, as of 2018 models Axis no longer offers the chrome board racks. They are all black now. Which makes it even more weird that the “official” PDF shows chrome. You got me worried and had the dealer call Axis directly! Are you guys coming from another T23? Or a different boat? We have a '16 A20 and am really curious how the new model T23 surfs. 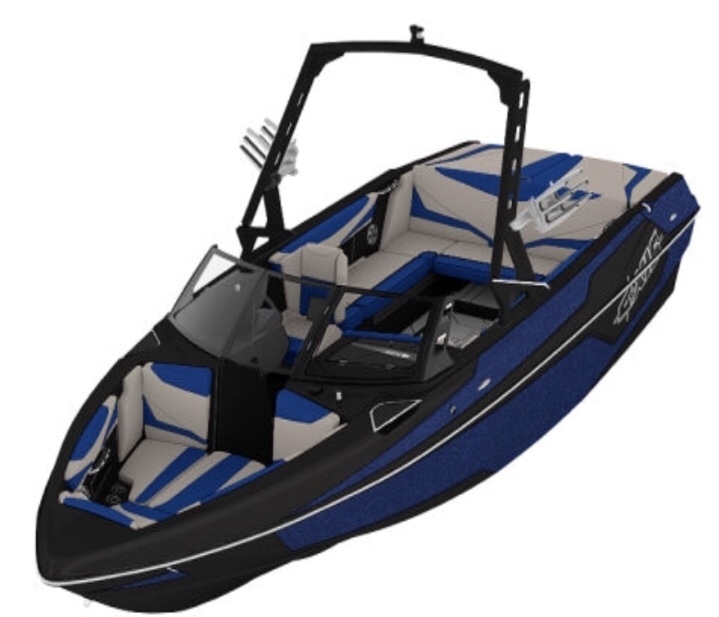 We test drove the 18 A24 last year but just don't need that big of a boat and really like the style/layout of the T23. Plus with that one less foot in length from the A24 to the T23 total capacity only drops by 1 to 16 people. The power wedge is a huge selling point after we tried it out. I do think that the wave of the A20 is holding me back from consistently landing spins and boosting for airs. All good, Enjoy that Bad Boy! My new whip picked up last week. What are you guys running for your surf wave? Wedge, ballast etc.? What props?